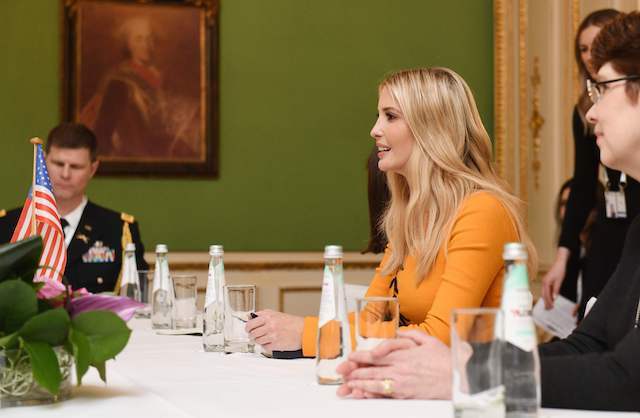 Ivanka Trump definitely turned heads Friday when she stepped out wearing a beautiful yellow dress with black, floral detail during her trip to Munich, Germany. “Great meeting with the Minister of the French Armed Forces Florence Parly to discuss how both our countries are advancing global #WomensEconomicEmpowerment. Looking forward to continuing this discussion at the G7 Summit in France later this year! 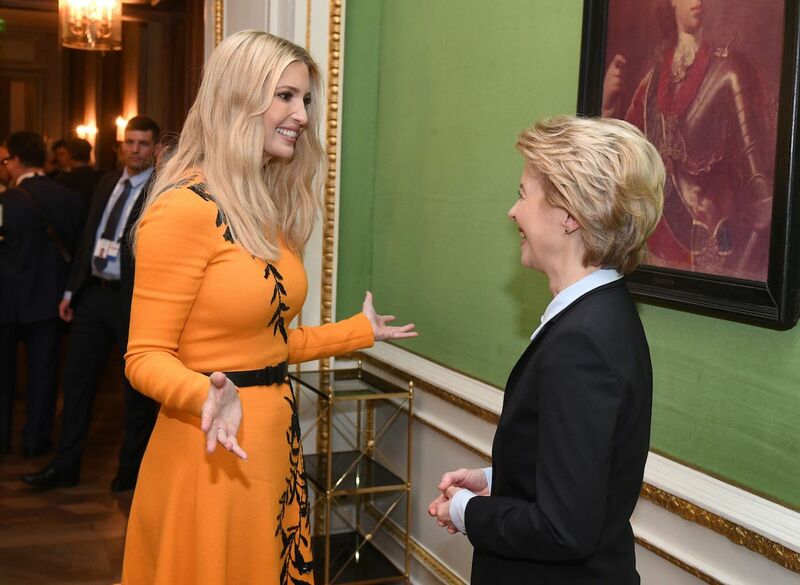 #WGDP #MSC2019,” the first daughter captioned one of her posts.